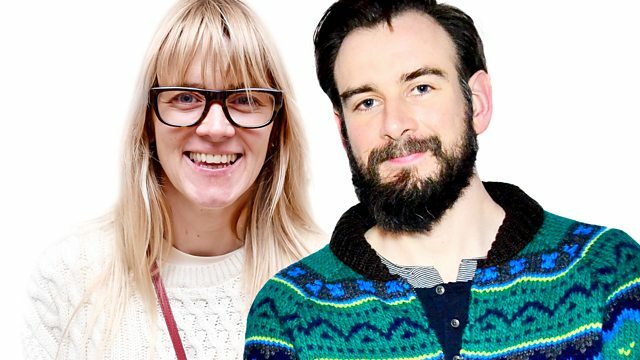 Edith Bowman and Robbie Collin sit in for Simon and Mark. Ellen DeGeneres talks about Finding Dory. Plus the Box Office Top 10 and reviews including Jason Bourne and The Commune. Edith Bowman and Robbie Collin sit in for Simon and Mark. Ellen DeGeneres talks about Finding Dory. Plus the UK Box Office Top 10 and reviews of the week's new films including Finding Dory, Jason Bourne and The Commune.